Remember that red ribbon you won in the 100-yard-dash on field day? Or the Boy Scout merit badges, the perfect attendance certificate, the letterman’s jacket, the diploma? Rewards give encouragement. 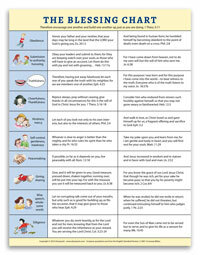 These little rewards can help you encourage your children as they grow in Christ. 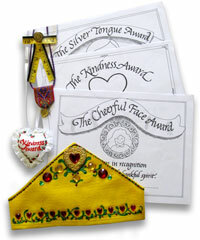 These work well with the Blessing Chart, and most of these rewards are geared towards young children. Here are quick, step-by-step instructions and patterns for busy moms! Crowns: Make beautiful, glittery crowns for honoring family members. They are also a great addition to the dress-up box or a welcome gift for little princesses! Certificates: Copy these and use as awards for kindness, cheerfulness, and wise speech. Medals-of-honor: Simple-to-make medals and medallions to give in recognition for kindness, diligence, obedience, etc. Made with ribbon, buttons, sparkly trims, felt or paper. Name Flags: A special fabric flag to hang up for birthdays and other times of special recognition. Crown of Righteousness Banner: A felt (or paper) banner with "jewels" that picture various character qualities. 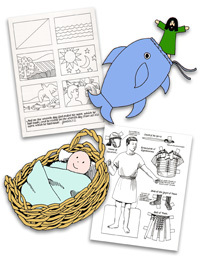 Use while memorizing verses on the "Blessing Chart," or make "merit badges" for the children to earn.